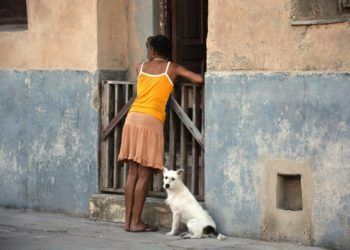 The material aid must be handed over in a donation center in the Cuban capital, while monetary donations can be made in banking institutions. 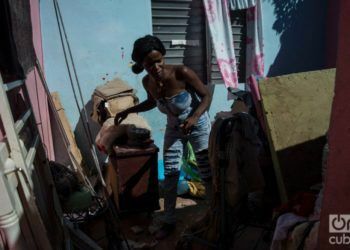 Damages caused in a house in Havana by the intense tornado of January 27, 2019. Photo: EFE. 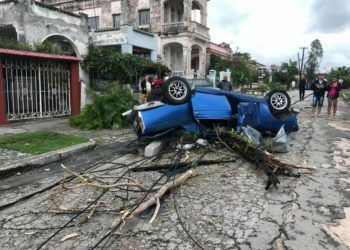 The government of Havana activated mechanisms for the collection of donations, after the devastating tornado that affected several municipalities of the city on January 27. 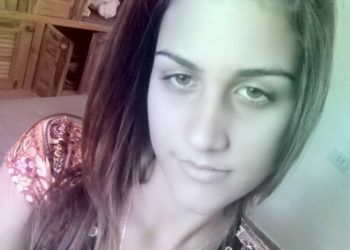 Viera explained that in the case of material aid, those interested in donating “must present themselves, during working hours, in the warehouse of the donation center located in the Libertad School City, in front of the rector’s office of the University of Pedagogical Sciences,” in the Havanan municipality of Marianao. If the contribution is monetary, donors should follow other channels. 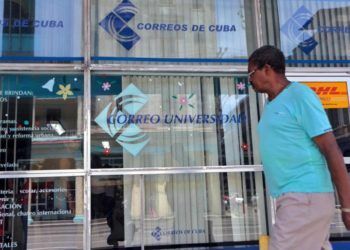 Donations in Cuban pesos (CUP) “can be made in any branch of the Metropolitan Bank,” in the account created for the 500th anniversary of Havana and clarifying that it is for those affected by the tornado. 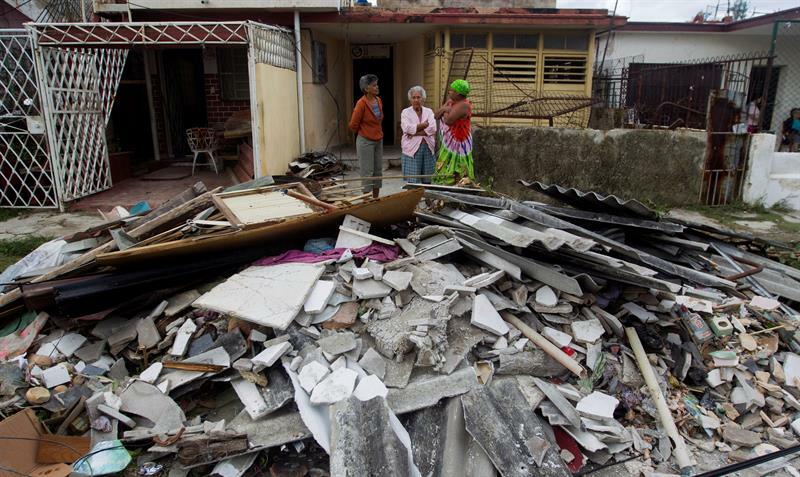 However, beyond the state mechanisms, many people and organizations inside and outside the island have mobilized to collect donations and personally deliver the aid to ensure that their contribution reaches the neediest. Artists, cultural institutions and private businesses are organizing collections and charity events to raise funds, clothes, shoes and imperishable food for those affected. 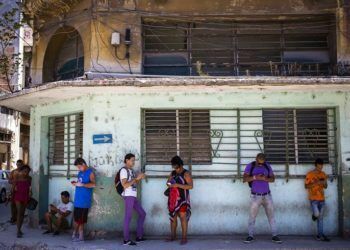 In addition, several Internet users and well-known figures have asked the Cuban government to lift or reduce customs taxes on aid sent by private donors.